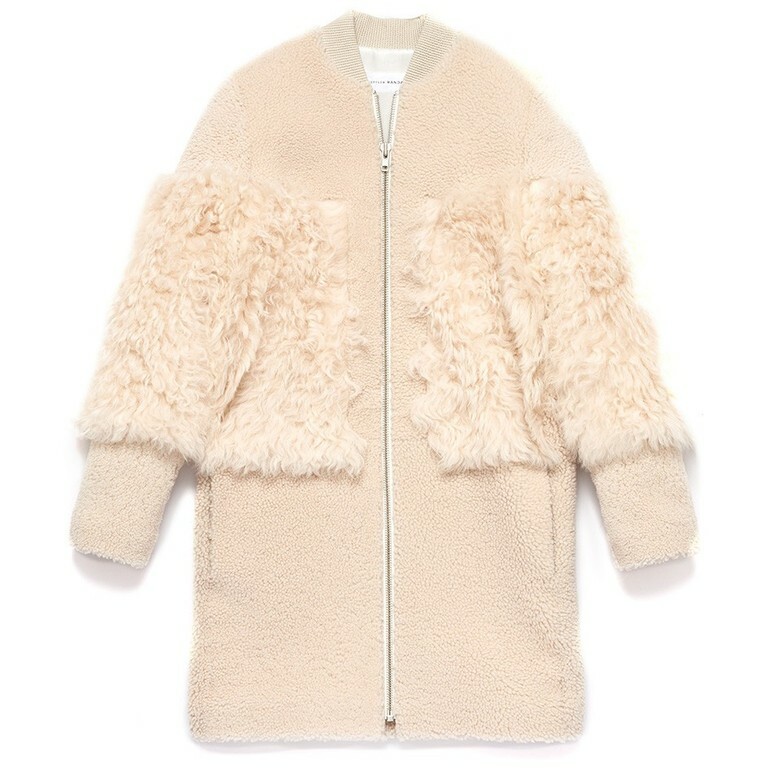 Just discovered Loeffler Randall's amazing Fall 2015 outerwear collection and had to share! 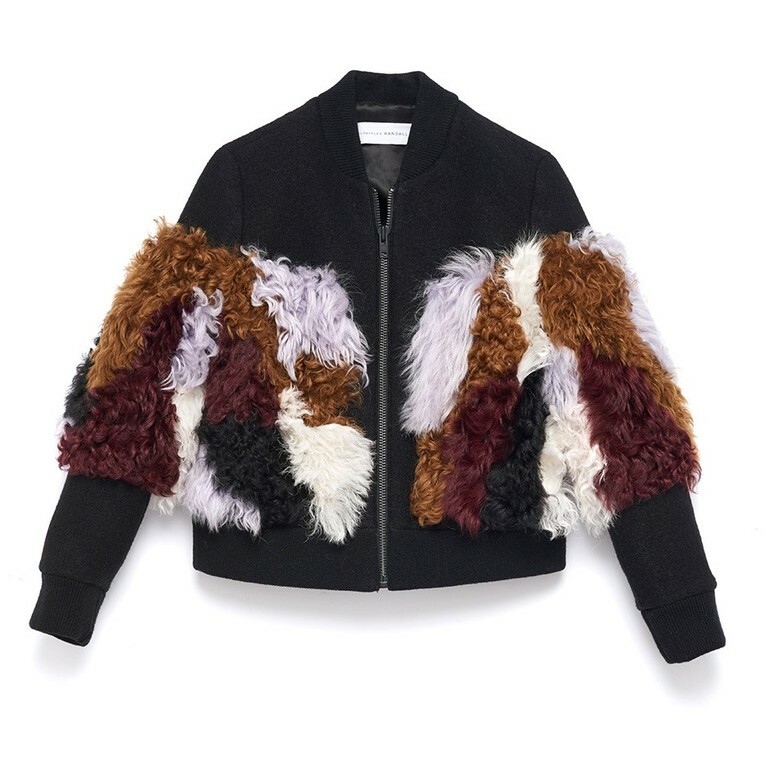 The super luxurious shearlings and foam leather jackets are exactly what I want in my wardrobe this fall. Loeffler Randall's strength has always been an economy of line - reducing current runway trends into an equally desirable minimalist form - and these pieces are no exception. 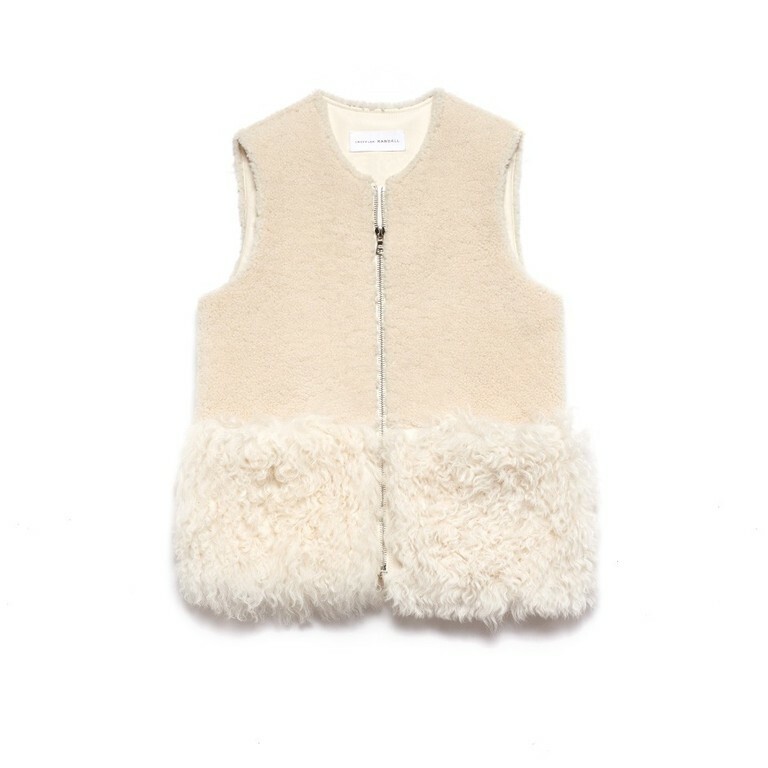 As much as I covet the shearlings at Chloé (see here and here), I am also drooling over Loeffler Randall's clever application of the style on a patchwork bomber and neutral coat and gilet. 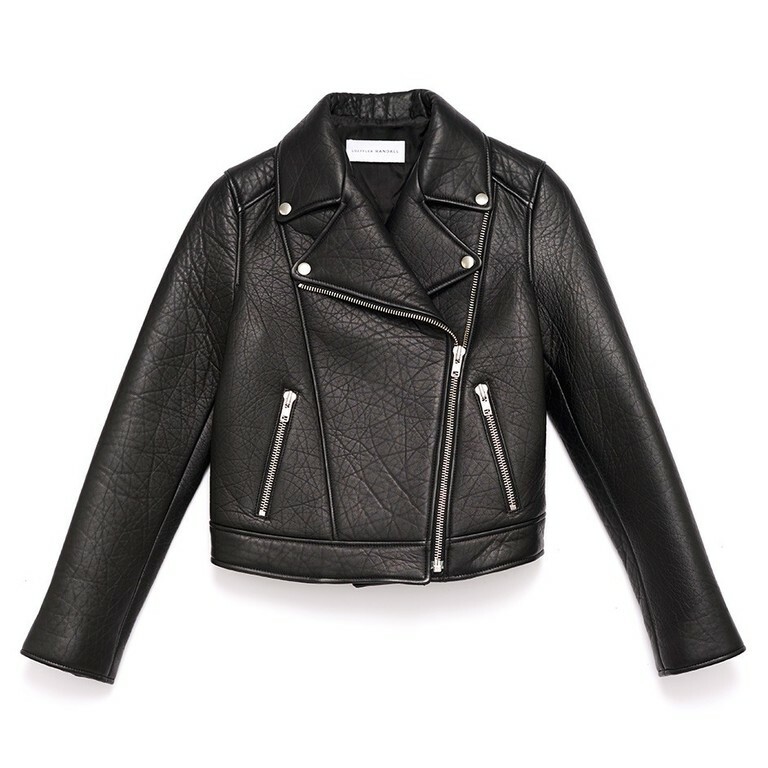 And with every major brand from Céline to Saint Laurent incorporating a signature leather jacket into their offerings, Loeffler Randall has ingeniously designed a standout style of their own with a classic silhouette and unexpected foam padding that brings to mind Acne, Sacai, or Comme des Garçons. The strength in these pieces is that they are so perfectly, understatedly on trend. And the fact that they also manage to effortlessly strike an ideal balance between timelessness and edge makes me want to click 'add to bag' on them all.